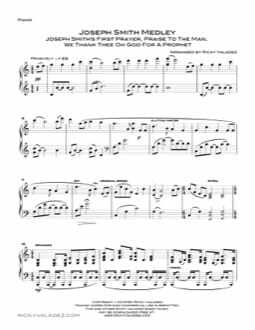 Preview Come Thou Fount Of Every Blessing sheet music for Piano, 2 Violins, Viola and Cello here. The score and individual parts are included in the free download below. 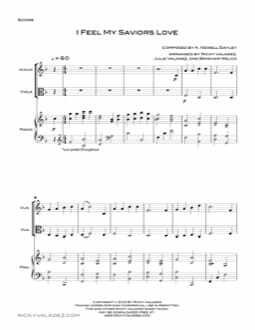 Come Thou Fount Of Every Blessing PDF for Piano, 2 Violins, Viola and Cello is available as a free download for non-commercial use. Download includes separate PDFs of the full score and individual parts. Preview Come Thou Fount Of Every Blessing sheet music for 2 Violins, Viola and Cello here. The score and individual parts are included in the free download below. 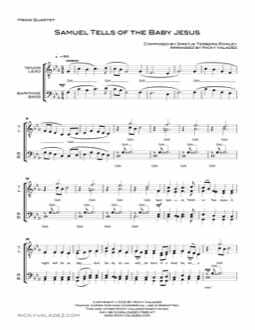 Come Thou Fount Of Every Blessing PDF for 2 Violins, Viola and Cello is available as a free download for non-commercial use. Download includes separate PDFs of the full score and individual parts. 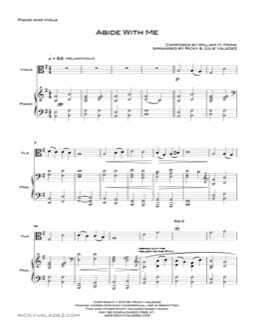 Preview Come Thou Fount Of Every Blessing sheet music for Piano, 2 Violins and Cello here. The score and individual parts are included in the free download below. Come Thou Fount Of Every Blessing PDF for Piano, 2 Violins and Cello is available as a free download for non-commercial use. Download includes separate PDFs of the full score and individual parts. Preview Come Thou Fount Of Every Blessing sheet music for 2 Violins and Cello here. The score and individual parts are included in the free download below. Come Thou Fount Of Every Blessing PDF for 2 Violins and Cello is available as a free download for non-commercial use. Download includes separate PDFs of the full score and individual parts. Preview Come Thou Fount Of Every Blessing sheet music for Piano, 3 Violins and Cello here. The score and individual parts are included in the free download below. Come Thou Fount Of Every Blessing PDF for Piano, 3 Violins and Cello is available as a free download for non-commercial use. Download includes separate PDFs of the full score and individual parts.